Everybody knows that day, some love it, some fear it and some people hate it. All around the world, this day is connected to a lot of pressure and money spending on your loved ones and their gifts. February 14th in Cuba, however, is a little bit different. As in other countries in Cuba people also celebrate Valentine’s day, but it’s called differently. February 14th in Cuba is the “día de los enamorados” or also the “día de la amistad”, so it’s the day for loved ones and also the day of friendship. And believe me, people take this celebration seriously! If you want to eat out that day, make a reservation or eat early. 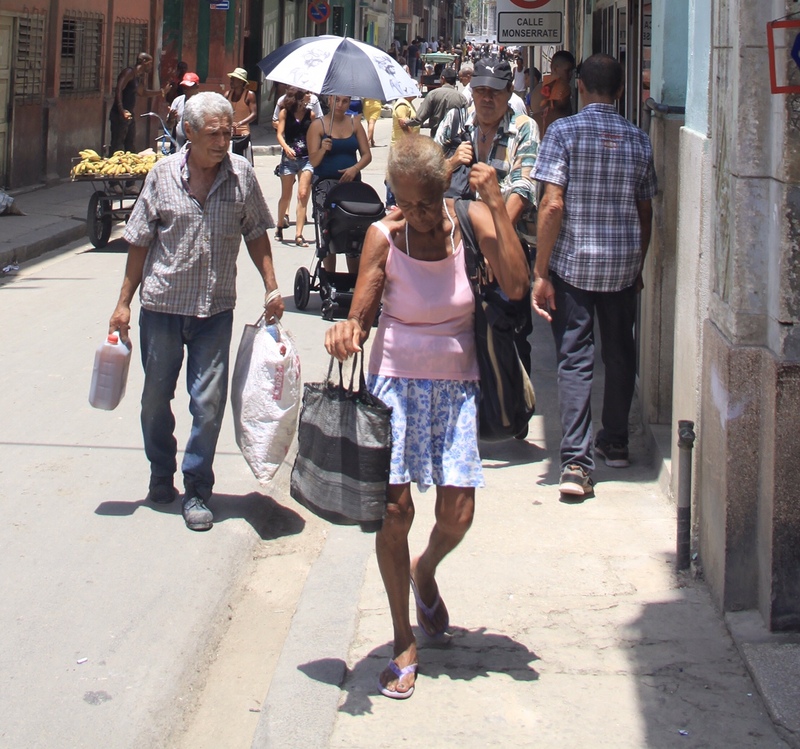 Streets, especially in Havana are packed that day! Everybody goes out with their partner, date or just a group of friends. Outside of restaurants and cafeterías, there are queues and every place has their own special offer for that day. check some of them out at A la Mesa. 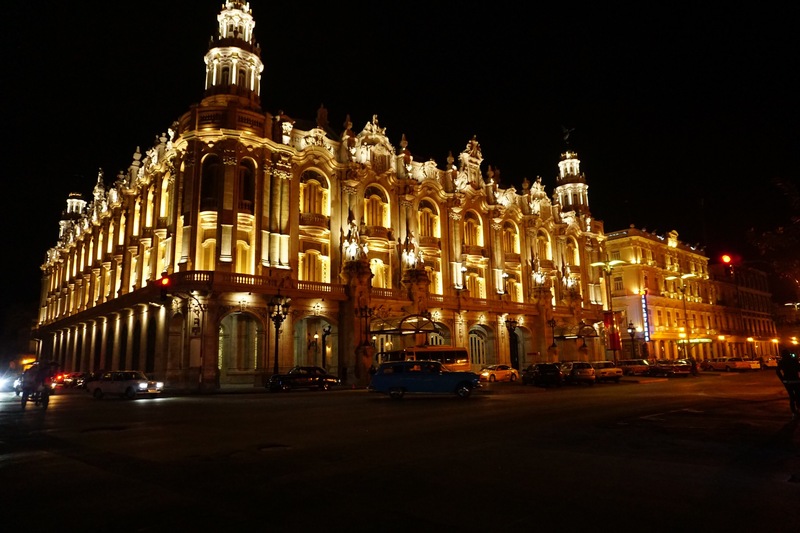 How to spend Valentine’s Day in Havana? 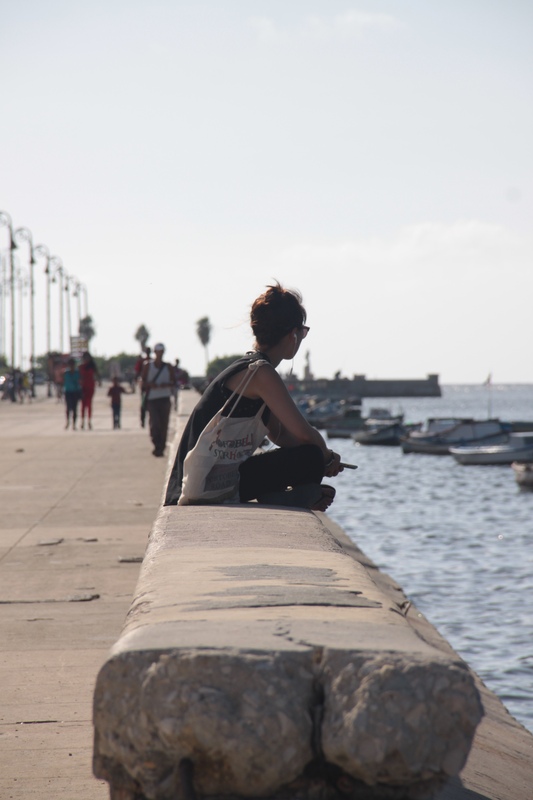 If you hate Valentines Day, stay in or get a bottle of Rum and make new friends at the Malecón. Also, you can just go out wandering the streets and watch what the others do! It’s going to be a unique February 14th in Cuba that’s for sure! Yes, Cuban music is famous all over the world. Everybody knows at least the Buena Vista Social Club. But there is Cuban Indie Music too! Cuban music is not just Salsa and Son or Reaggeton. There is much more and especially young Cubans experiment a lot and make mix different styles and influences to create a unique musical environment. There is Cuban Rap, Indie Rock, Reggae, Punk, Metal and also electronic music. In Havana you can see concerts from different groups and styles in many places like the Fabrica de Arte Cubano or the Diablo Tun Tun (Calle 35, esquina 20, Playa) and the Corner Café, or Clubs like the Berthold Brecht (Calle 13 e/I y J, Vedado) or the Submarino Amarillo close to the John Lennon Park . 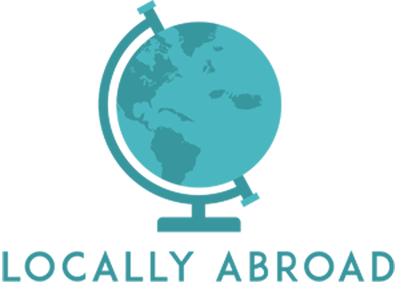 In those places, you can discover more Cuban music and see live concerts for just a small fee or even no entrance prices. You can enjoy Jazz, Indie and other types of music that you might not have expected on the Island. The artist who also started the F.A.C in Havana grew up in a very musical environment and mixes a lot of styles and influences. He has a lot of songs about the Cuban lifestyle and everyday life. He got popular, also internationally, by making the soundtrack to the Spanish movie: Habana Blues. Buena Fe is really popular on the island. Ok, they are not an Indie Band anymore, but they still sound different. They have nice and interesting lyrics and catchy songs, also they do great live concerts. They form part of current Cuban culture so if you have a chance to see them while you there, do so! My next tip is a Cuban DJ, who named himself after a neighborhood in Havana. He produces and mixes his music in his home in the Vedado and does a really good job with it! Another good Cuban Dj. You could also expect him to play in a Club in Berlin or elsewhere in Europe. Telmary does Hip Hop mixed with Cuban rhythms and Cuban topics. Her music is for listening and for dancing. She gives great concerts and you should also have heard of her or take the chance to see her live! Sweet Lizzy Project is a young indie band. They sound like an indie folk band from Norway or Sweden, but they are from Cuba and gained some fame for the last years. So check these artists out and be surprised by the variety of Cuban music. Of course those are not the only ones making Cuban Indie Music. 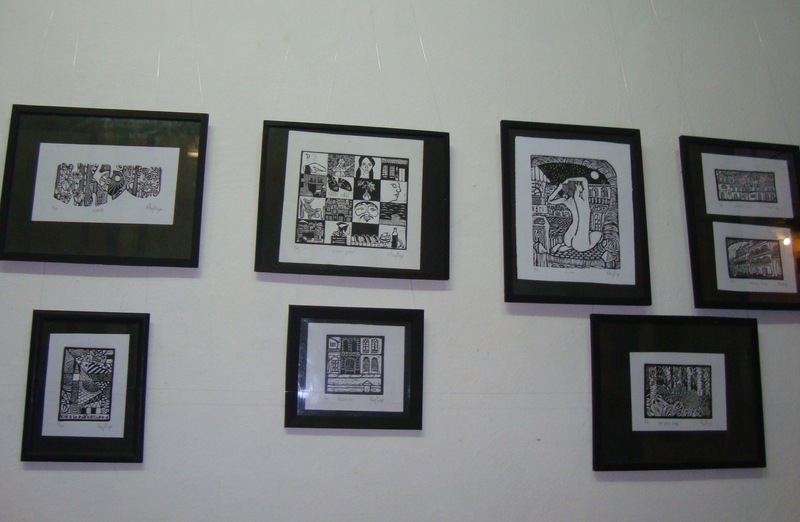 María Teresa González or Maytego is a self-thought artist from Havana that works mainly with linoleum printing. In her work, she expresses feminism, Cuban culture, and Afro-Cuban culture and portraits her view on the city of Havana. Her paintings are diverse and interesting and any one of them is unique and has a story to tell. Because of the difficulties to get raw materials in Cuba, Maytego makes the paper for her work out of recycled newspapers and anything else that could be useful. She did personal and collective exhibitions in Cuba and all over the world. She participated, for example in exhibitions in the USA, Mexico, Spain, Great Britain, and many other countries. But never lost touch with her culture and city of Havana. Maytegos painting of Havana give us a different perspective but still let us see the magic of the city and her typical characteristics. Currently she is working from her home in Old Havana. Maytego is friendly and open and keen to explain her work and the story behind each painting. Her work won prices awards in Cuba and other countries. She also participated in book illustrations and other publications. If you want to take a unique piece of art home from Cuba you should have a look at Maytegos pieces and get to know her. She is giving her art a piece of her soul. A really interesting part of Cuban culture is the Art that is produced here. Besides from paintings, sculptures, theatre and music, Cuban movies are a big part of the culture. They reflect life and society, problems and humor of Cuban everyday life. I am going to recommend some classics and modern Cuban movies you should see before or after your trip to Cuba. Some of them explain aspects of Cuban life the best and at the same time entertain you. You also should include a visit to Cuban cinema on your trip. Especially in Havana there are a lot and some of them are left overs from the 50ies with newer technologies. Seeing a movie costs just 2 CUP. Some of the Cuban movies have english subtitles and foreign movies are showed in the original language. If you are lucky to be here in December make sure to attend some movies. You won’t regret it. This movie, by Tomás Gutiérrez Alea, was nominated for an Oscar in the 90ies and is quite important for the dialog about homosexuality in Cuba. It’s about a University student getting to know Diego, who is a homosexual and building a friendship. There are a lot of aspects and critics discussed in the film. Vampiros en La Habana is really entertaining movies, well about Vampires in Havana. But it’s not at all like Twilight, though it has everything Vampires, Musik, Love, Mafia and a lot of Cuban. It’s an animated movie by Juan Padrón who also created Epidio Valdés, one of the most famous cartoons in Cuba. This movie from 2009 is a great movie about Cuban alternative music and the struggle to get successful with their music. 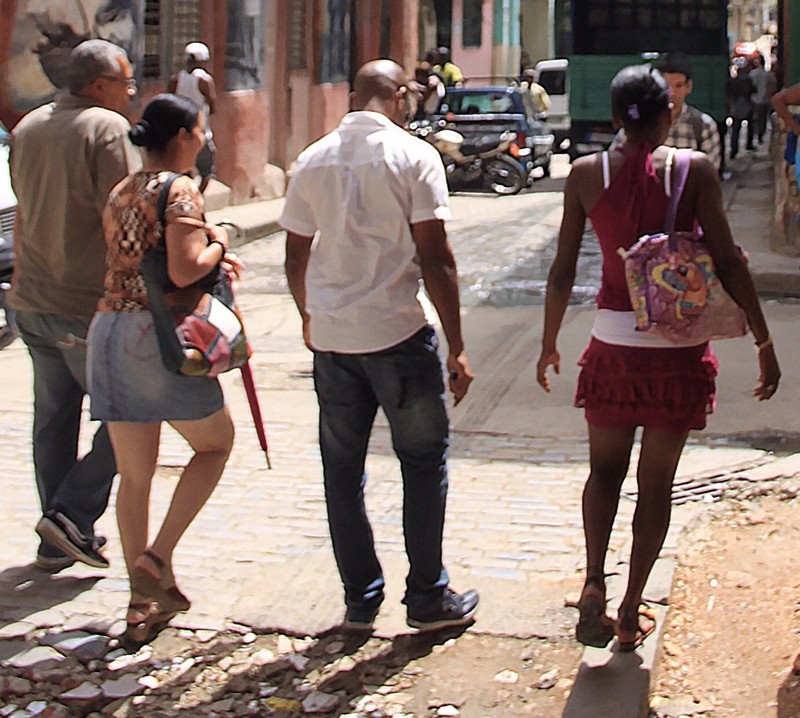 It also shows a lot of aspects on the struggle and joy of everyday life in Cuba. John Lennon is a legend, I think we can all agree on that. Also, I am sure that I there is no need to explain who John Lennon is. 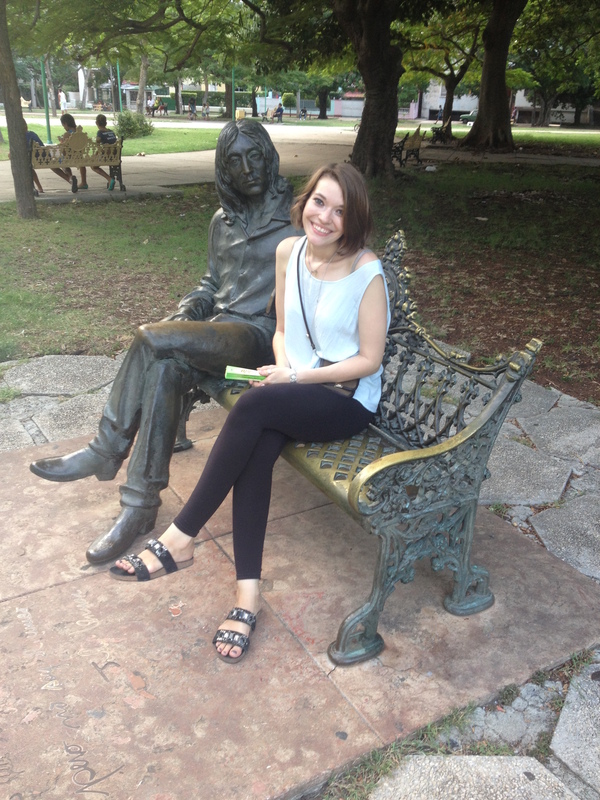 But maybe there is a need to explain why John Lennon appears in a Blog about traveling to Cuba. John Lennon was my neighbor for the last months, well not the real John Lennon, one made out of bronze. He is sitting in a park in the Vedado neighborhood of Havana, in Street 17, corner to 6. He is sitting there waiting for visitors and he gets a lot of visitors. But why is John Lennon there? Well, the Park was named after him in 2000, as a tribute to him on the 20. anniversary of his death. John Lennon was never in Cuba by the way and the park eas there before. It is quite ironic that the park was named after the musician. The Beatles and their music didn’t have a great reputation here in the first years of the Revolution. Although they had and still have a lot of fans on the island, rock in any kind of form was banned until just a decade ago. To honor the revolutionary spirit of John Lennon Fidel Castro decided to build the statue of Lennon and name the park after him. Lennon’s bronze replica also wears his famous glasses, well sometimes. Because in the past the glasses were robbed very often there is a person taking care of them and putting them on Lennon’s nose so can take pictures with his visitors. There is also a club called the yellow submarine, or Submarino Amarillo. They have live music every day, mostly from rock, pop, and reggae groups. At John Lennon’s birthday, they have a huge party. You should stop by and check it out. Besides John Lennon’s presence, it’s also a really nice park.